In 2012, we entered our cleanbill online payroll and cleanbill litebooks (online accounting) for vision 2030 ICT awards in the category of financial services. As a true testimony of our products innovation, we won our category in 1st place. 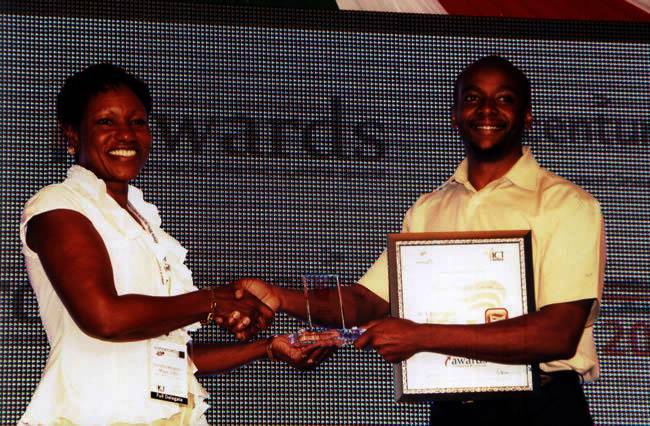 Vision 2030 ict innovation awards are organized by the Kenya ICT board aimed at recognizing innovation in ICT.